Help improve Makerhood – and win a £20 Cornercopia voucher! The Makerhood website has been live for nearly three months now, and we’ve ironed out the technical bugs. Now we’re looking at the next phase – how to make it easier to find specific items or makers, how to streamline the checkout process, what new features to introduce. So help Makerhood take the next step now, and fill in our survey. 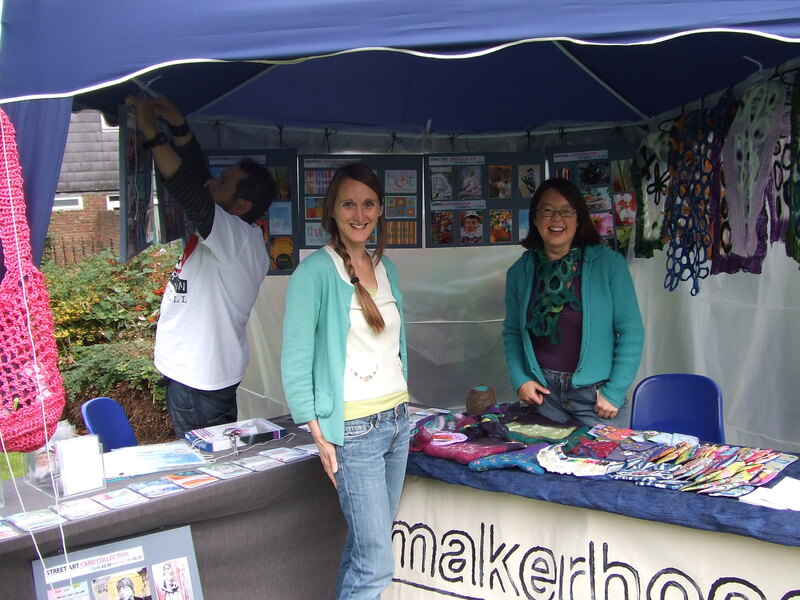 Previous Post Makerhood round-up: new makers, markets, 6 October Social, what’s next?